From design to delivery, our locally-owned Des Moines print office manages your projects in-house. 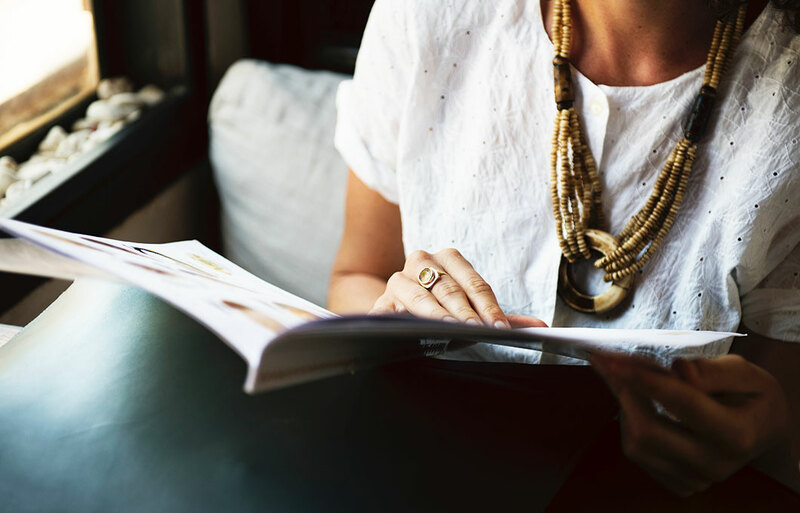 With extensive capabilities and a thorough understanding of the print production process, we offer some of the best prices and fastest turnaround times in the business. 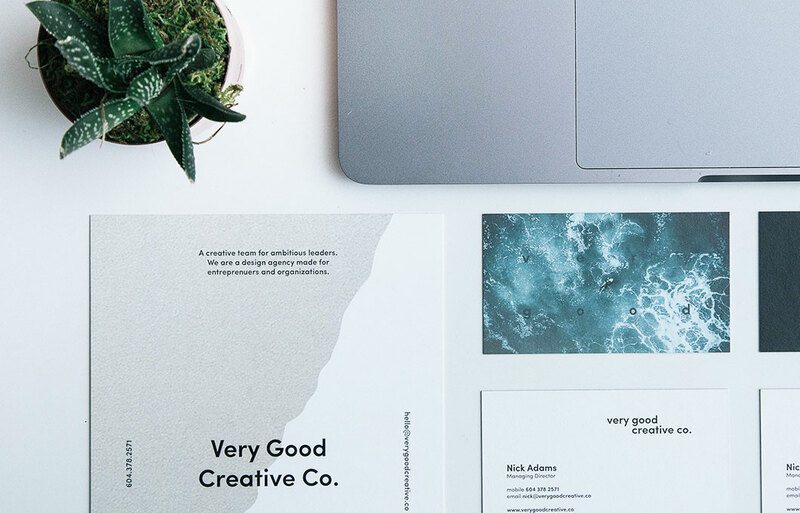 We can handle all your printing needs, creating everything from simple business cards to trade show signage to direct mail postcards and more. You’re guaranteed to be 100% satisfied with the quality of your order. Whether you’re looking for 4-color, spot color, rounded corner, UV-coated, die cut, foil-stamped, or any other distinctive style of business card, we can produce your perfect product. We offer an array of paper types, so the design possibilities are nearly endless! With both digital and offset capabilities, Blue Frog can produce any quantity you desire, no matter how big or small the order.